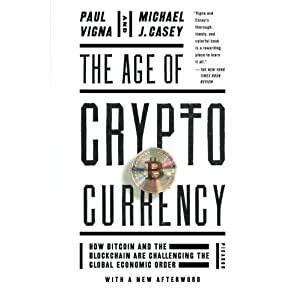 Bitcoin has had no significant rivals for dominance of the cryptocurrency market until Ethereum. 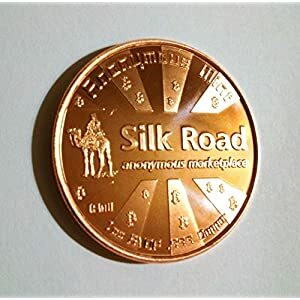 The market size of Ethereum is now over 30 billion dollars and growing rapidly Microsoft, IBM and other major companies are building applications and infrastructure for the Ethereum network. 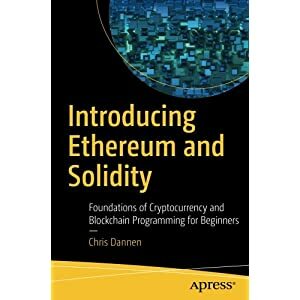 Ethereum has created not just a new currency but an entirely new way to build and run computer and web programs. Ethereum is also changing the way industries handle contracts with the creation of smart contracts on the Ethereum network. This revolution is computing is just get started with Ethereum currently less than 2 years old. Understanding Ethereum now could equip you with the knowledge ahead of a major technological revolution in these early stages of development. 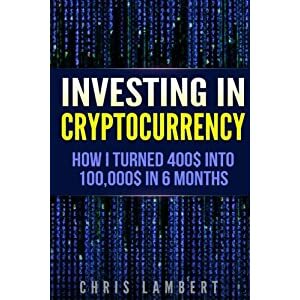 After reading this book you understand how to easily set up a Ether wallet then buy and trade Ether. 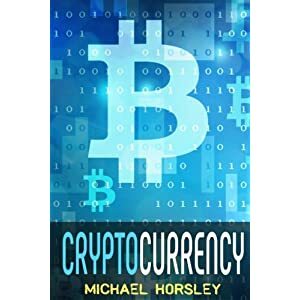 You do not need to have any computer or finance background to understand this book, it is designed to be as accessible as possible to beginners with no exposure to bitcoin. 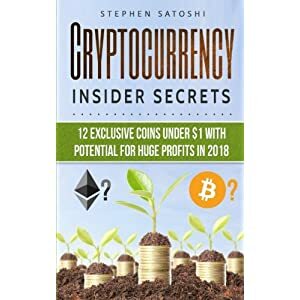 This book always contains information about mining Ether including cloud mining and more advanced Ethereum topics. 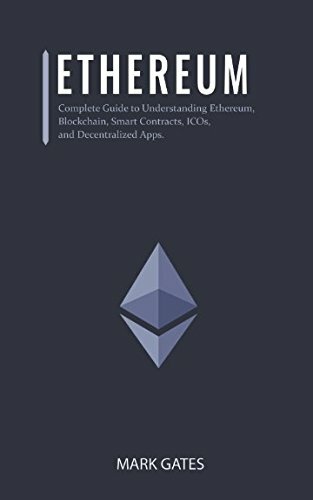 Ethereum: Complete Guide to Understanding the Ethereum Cryptocurrency and Platform. 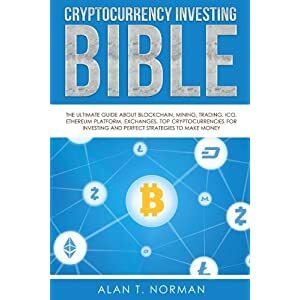 Includes guides on buying Ether, Cryptocurrencies and Investing in ICOs. What is the Ethereum network?